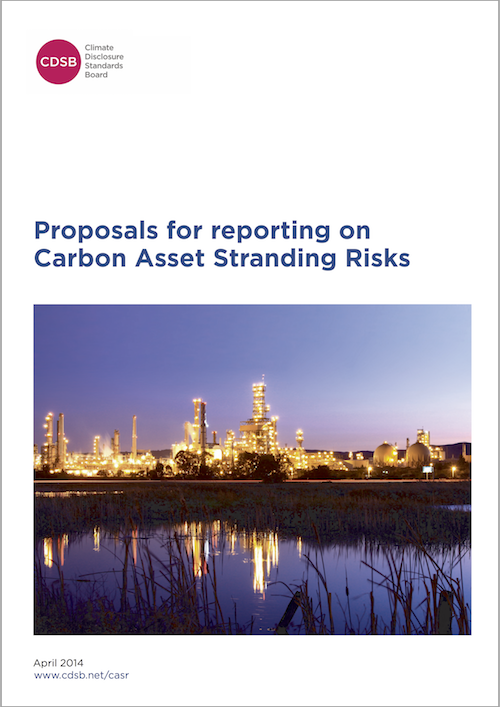 This page lists the complete set of responses to the CDSB consultation, including those to the Framework consultation draft, proposals for reporting on carbon asset stranding risks and proposals for boundary setting in mainstream reports. A summary report has been prepared, which highlights the major issues and outcomes from the consultation process. Download it here. The complete set of answers to the consultation questions are available here. Download a summary report of the major issues and outcomes from the consultation process. CDSB invited public comment on its draft reporting framework as it expands beyond climate change to include more information on natural capital, namely forest risk commodities and water.